EMC Planning Group prepared the Specific Plan for the City of Newark for a 121-acre planning area predominantly zoned as regional commercial development. The project site is located south of Mowry Avenue and the Interstate 880 interchange in the City of Newark. 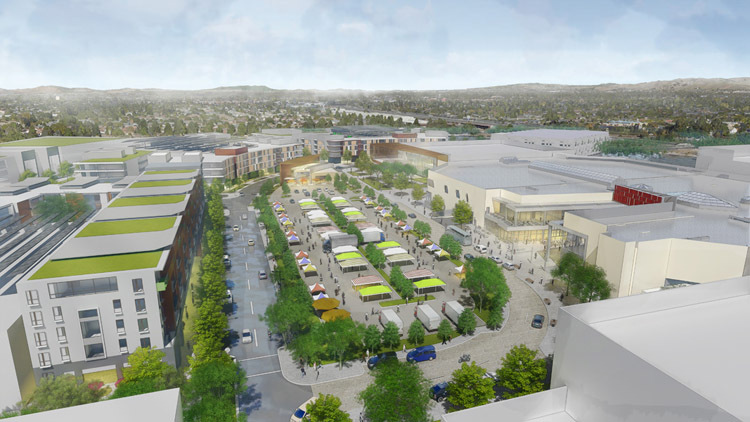 The main idea behind the Specific Plan is to shadow the goals and policies described within the General Plan as well as assist in the extensive renovation of the plan area into a mixed-use “NewPark Mall” that will be converted into a hot spot for shopping, dining, entertainment, and housing in the Bay Area. 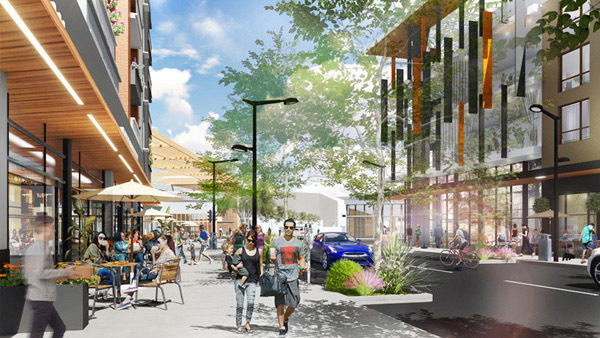 This NewPark Mall will offer a central outdoor plaza, a NewPark Commons serving as the heart of civic and community activity, and a NewPark Boulevard which will be a multi-use road accommodating auto and pedestrian circulation. Additionally, a portion of the site area is zoned open space which will be a valued resource for recreational uses by the community. The envisioned outcome of this project is to be the area’s most active, most urban, and most walkable district. This project is still under review by the community as well as the Planning Commission and City Council.